"The Te Awe business community, making a valuable contribution towards improving the vocational outcomes for our rangatahi through a series of workplace and mentoring programmes." What is the Te Taiohitoa o Te Awe - Young Champions Programme? 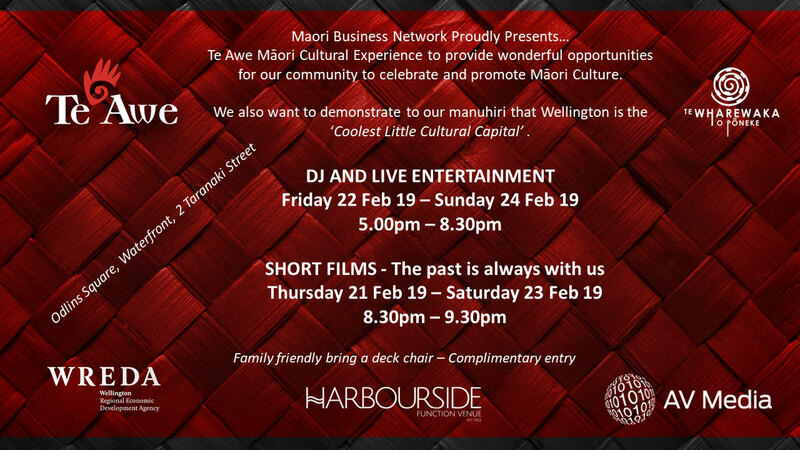 The programme has been developed by the Te Awe Maori Business Network (Wellington) to assist Maori rangatahi to achieve their goals and aspirations by providing them with opportunities through mentoring in the workplace. Building young leaders through meaningful mentoring that shapes their career aspirations for the future. Kaupapa 1: Mentoring in the workplace. Kaupapa 2: Hui held with the mentors, mentees and whanau, an opportunity to acknowledge and celebrate success and achievements. Kaupapa 3: A circuit across the region that engages Maori rangatahi with Maori business leaders. If you want to make a difference and be a part of this programme you can register your interest to be a mentor and/or mentee you can complete this form.